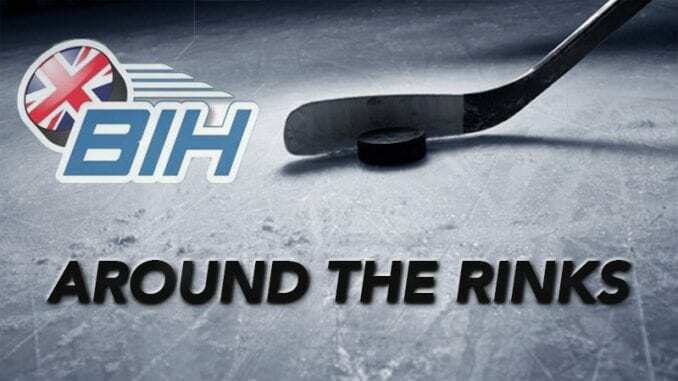 For the last time this week, we wake you up with the big stories from across British Ice Hockey as we go Around the Rinks and find out what’s been happening. Glasgow Clan are reminding fans their home game with Manchester Storm has on Sunday has an earlier face off at Braehead Arena. Details can be found on the Glasgow Clan website.